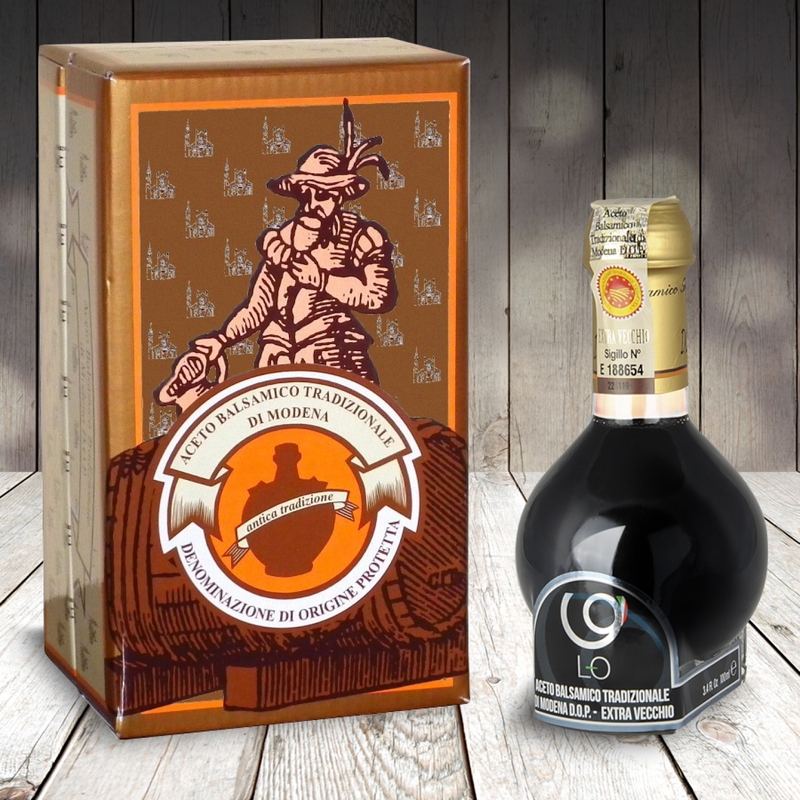 The BALSAMIC VINEGAR OF MODENA. is a vinegar-based dressing that's unique in the world. 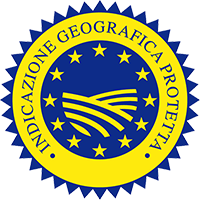 It comes solely from the province of Modena, where the product ages to perfection thanks to the characteristic climatic conditions. During the long ageing process in a set of barrels made of different types of wood, the product acquires its amazing and distinguishing features: the characteristic fragrance, with an evident but pleasantly harmonious acidity; the glossy, richly deep brown colour; the sweet, sharp, well-balanced flavour, savoury, generously full-bodied but with velvety undertones; a density expressed in the proper degree of smoothly-flowing, syrupy consistency. 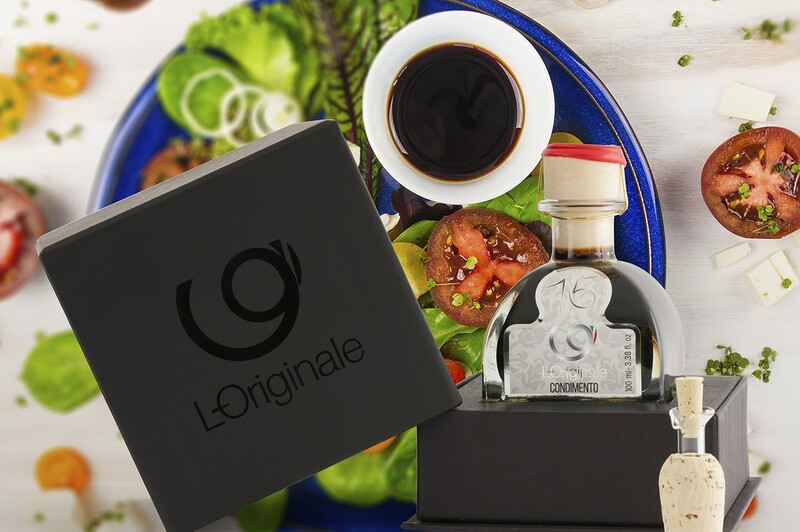 An ongoing selection made by L-Originale with almost obsessive attention to detail, to offer you only the best, day after day. We only select Traditional Vinegars made from artisanal manufacture: unique, I.G.P. 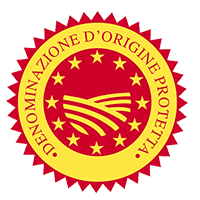 certified and D.O.P., aged for decades in wooden barrel, as instructed by the tradition. 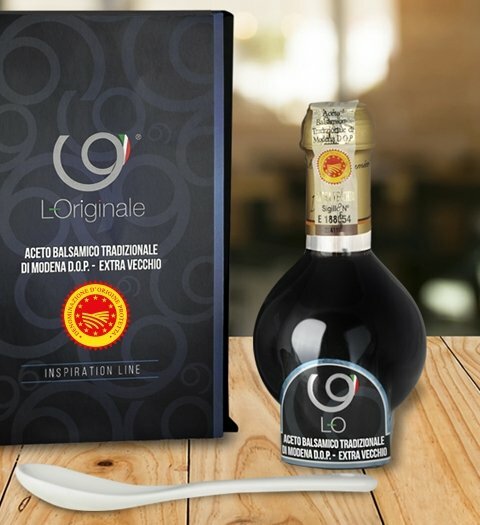 Not all the Balsamic Vinegar is the same balsamic. There are three different categories with different method of production and ingredients, which generate a substantial change in terms of quality of the final product.